(1991/Atlantic-MMG Japan) 12 Tracks - Rare Japan CD reissue of the original easy listening Jazz album Atlantic SD 1308 from 1959! 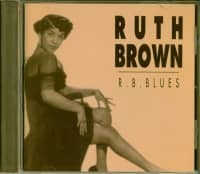 All in Stereo! 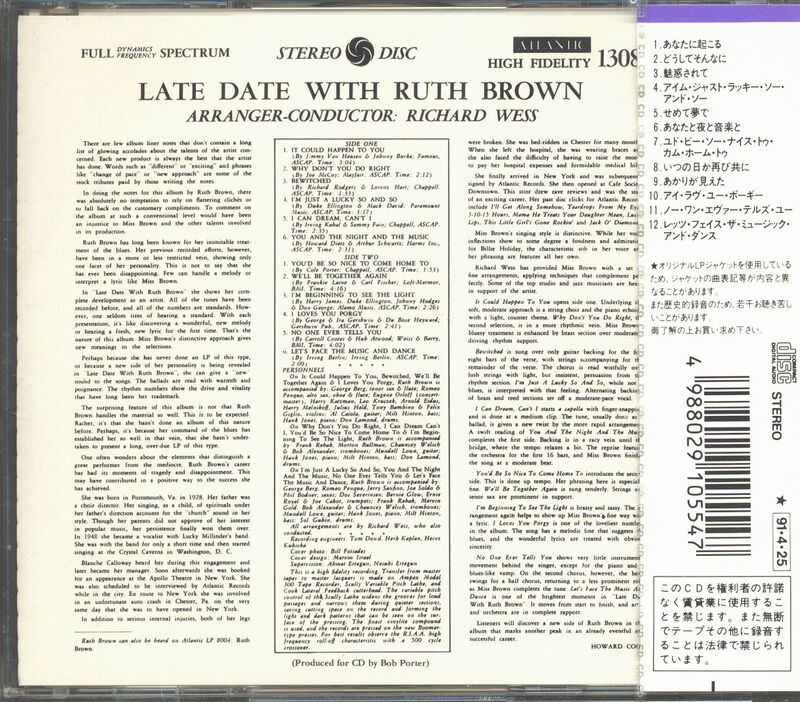 With 14 page booklet containing original album notes, some liner notes in Japanese language plus all lyrics in English! 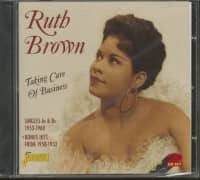 Sealed stock copies! 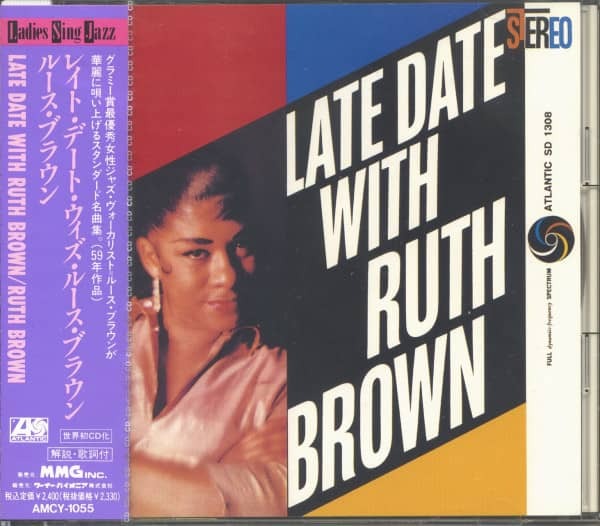 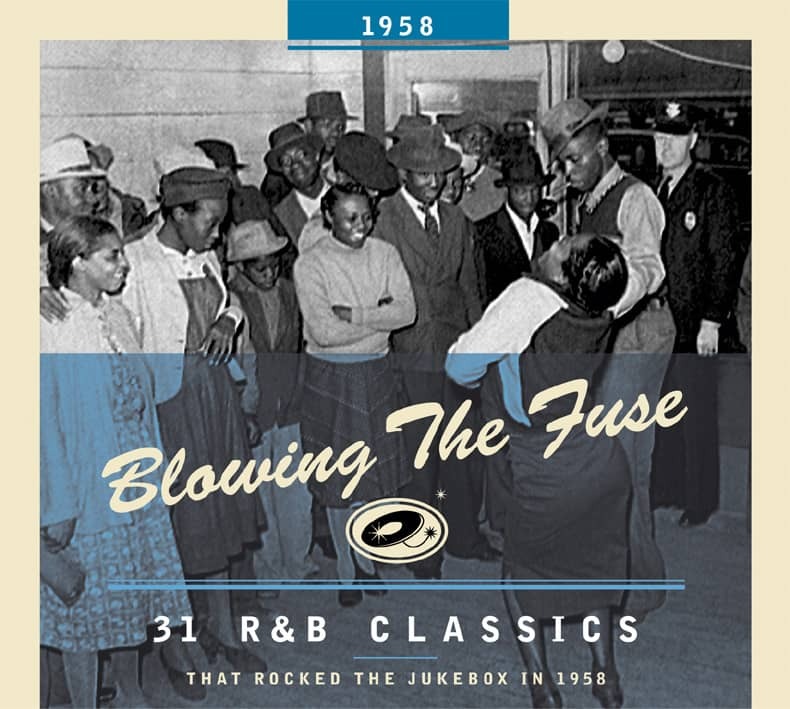 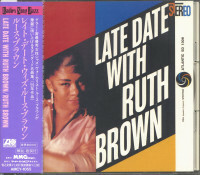 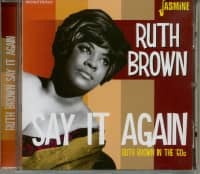 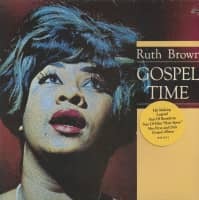 Customer evaluation for "Late Date With Ruth Brown (CD, Japan)"